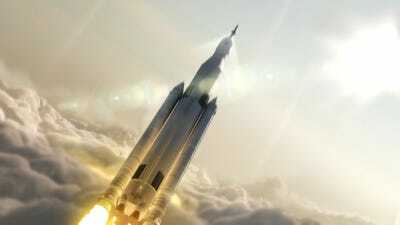 NASA/MSFCAn artist’s depiction of NASA’s Space Launch System. NASA’s Space Launch System (SLS) is designed to be the world’s most powerful rocket – one able to take astronauts to the moon and Mars. However, the $US12.2-billion effort to develop and launch the first missions is running years behind schedule and faces major cost overruns. The report flagged $US64 million in extra fees awarded by NASA, slammed Boeing for “poor performance,” and questioned the “long-term sustainability” of the super-rocket program. 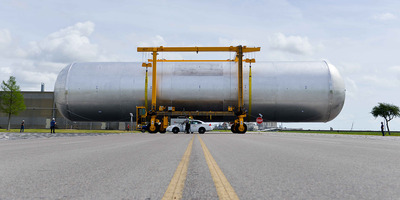 The report, published Wednesday by NASA’s Office of Inspector General (OIG), digs into some of the causes behind 2.5 years of delays and several billion dollars of projected cost overruns for the $US12.2 billion SLS program. But that awards system qualitatively judges Boeing on its service, rather than on delivery of hardware. Auditors said that NASA too generously assessed Boeing’s ongoing work as “very good” or “excellent” – grades that awarded the company about $US234 million in bonus money. Those grades were given even as Boeing ran behind schedule on its commitments and asked for more money to complete work on the same components. Auditors specifically said they “question” about $US64 million awarded by NASA through the grading system. 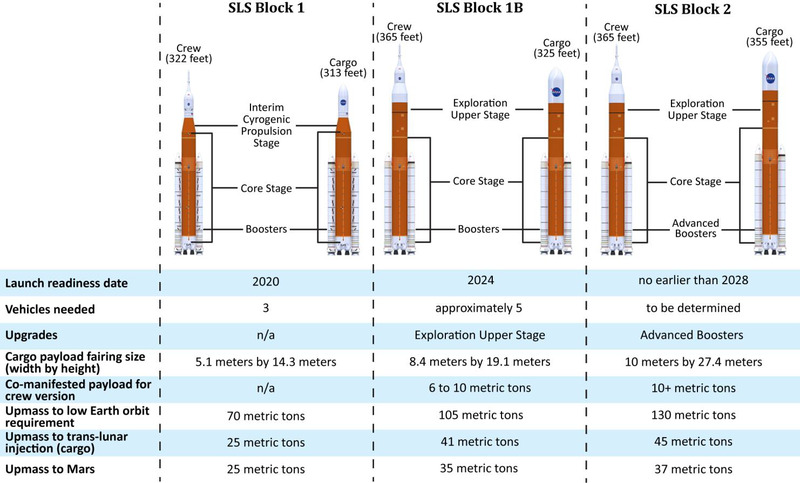 The first planned configuration of SLS is called “Block 1,” and it’s now nearly 3 years behind-schedule. 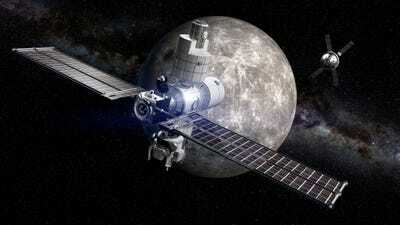 Block 1 may launch an Orion space capsule around the moon (without any crew). NASA is also eyeing it as a way to launch Europa Clipper, a mission designed to explore an icy moon of Jupiter that harbours a salty ocean. One of the “positive steps” noted by the audit: A NASA employee was pulled off the program after he approved $US318 million in contract work when he was only allowed to approve $US2.5 million. 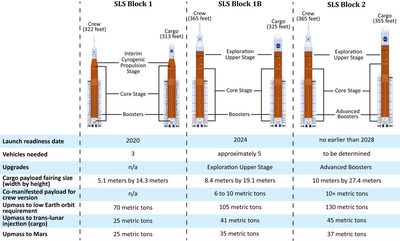 William Gerstenmaier, NASA’s associate administrator for human exploration and operations, said the report was “a fair assessment” of the situation. But he emphasised the difficulty of the task at hand. Boeing also responded to the report in part by highlighting the difficulty of the endeavour. If the agency were to attempt to send humans to Mars after a series of lunar exploration trips, NASA OIG estimates the cost of getting to Mars might exceed $US210 billion. And that’s not even to set foot on the Martian surface – just to have astronauts orbit the red planet.